Today is kind of surreal. I was featured on the Cru podcast speaking about my family’s business – Musto Wine Grape Company, LLC., The Connecticut Wine Industry, and The Women Winemakers of Connecticut Group I helped create. Such an amazing opportunity, I feel so grateful to have been featured. I had a great time discussing all of these topics with Chappy and I hope he is able to taste some of Connecticut’s delicious wines soon! Chappy’s podcast focuses on “Stories from the People Behind the Wine”. And if you look at the people he has interviewed so far, the stories are insanely inspiring! He has interviewed the McBride Sisters, Brian McClintic, and Dustin Wilson just to name a few. It was incredibly kind of him to take the time speak to me and share our conversation with his listeners. Connecticut is a small winemaking and wine growing region but we have a lot to offer any wine lover. 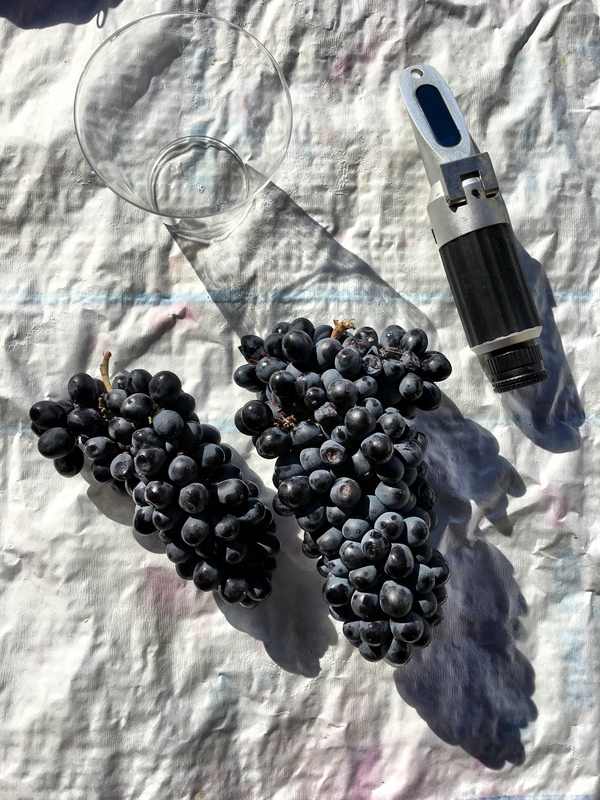 To hear more about The Connecticut Wine Industry, Making Your Own Wine at Home, and The Women Winemakers of CT, You can listen to the full interview below…. I hope you enjoy the podcast and make sure to sign up for the Cru Podcast Newsletter. 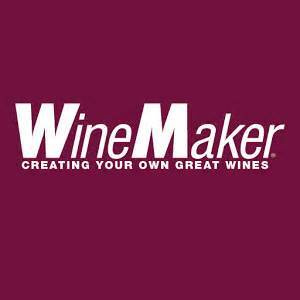 Lots of fun Wine Loving podcasts and new finds will be sent to you every Friday.